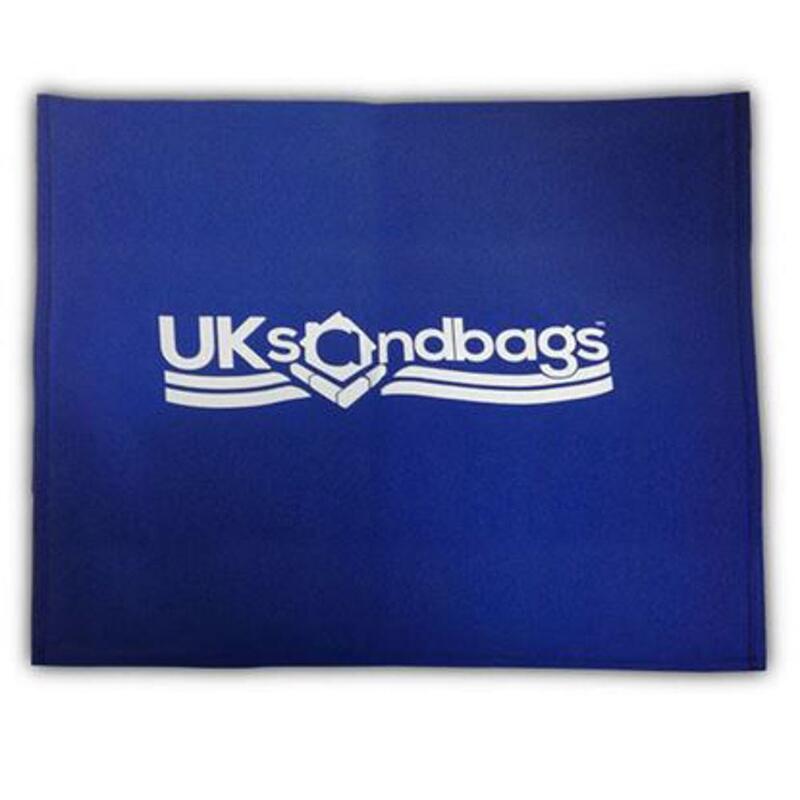 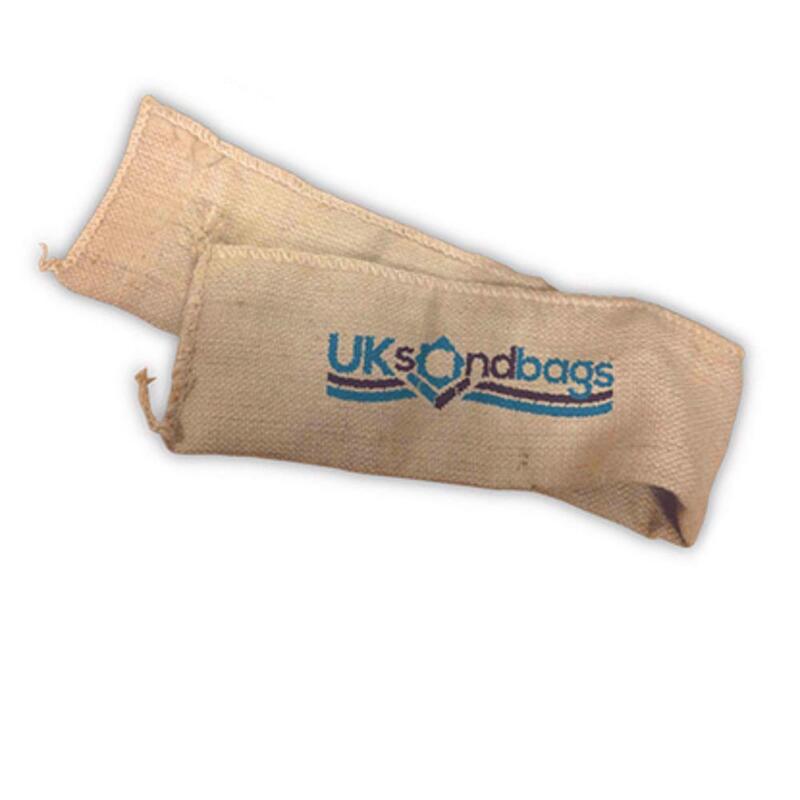 UK Sandbags provide self inflating sandbags for when storage is an issue. 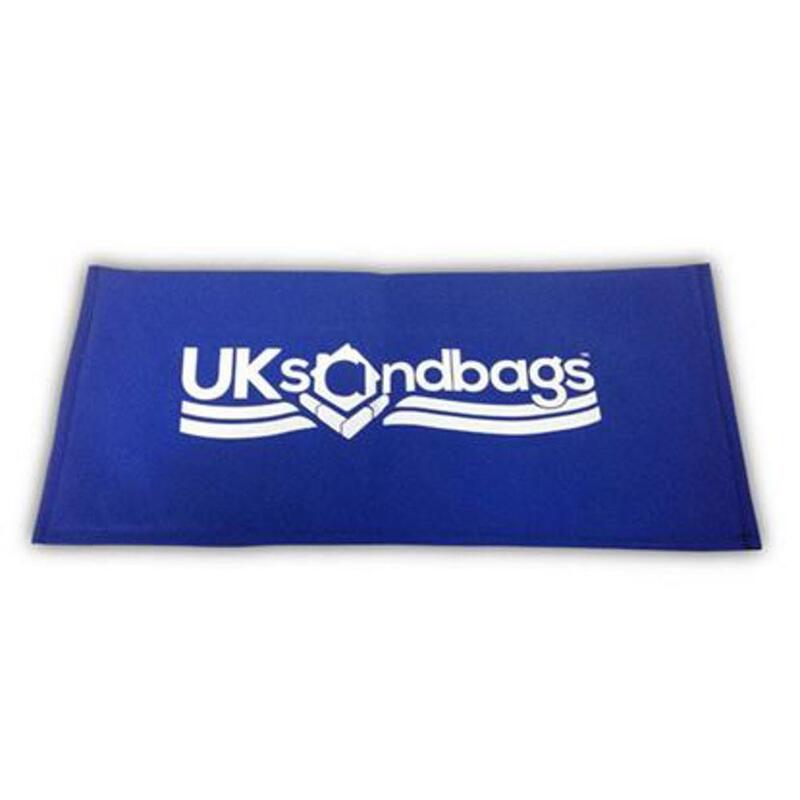 Instead of storing filled sandbags in your garage, you could put one of our Home Flood Kits out of the way somewhere until needed. 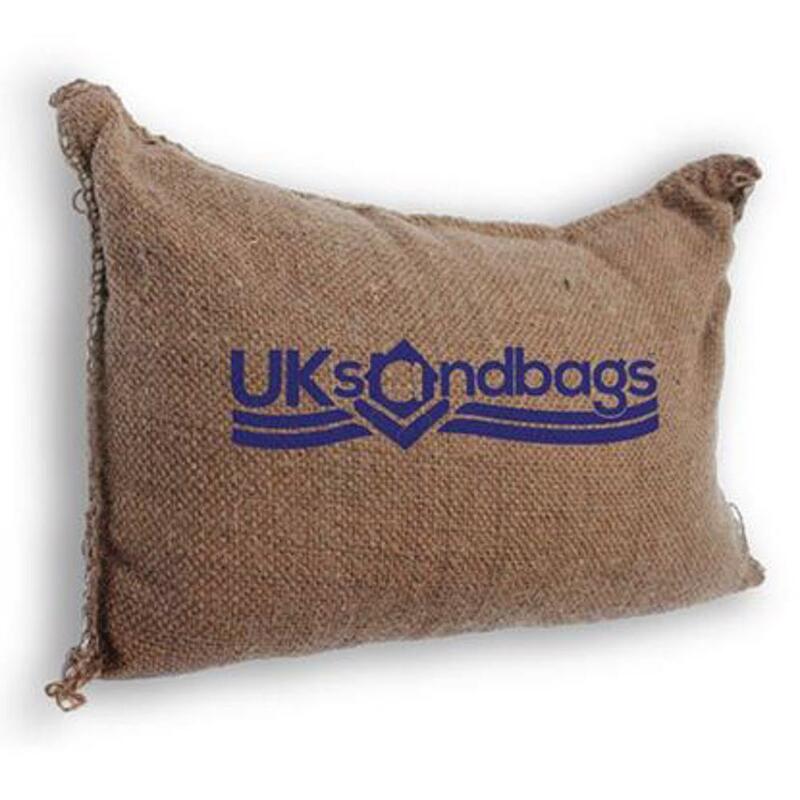 We also sell our sandless sandbags individually and in shrink wrapped packs of five. 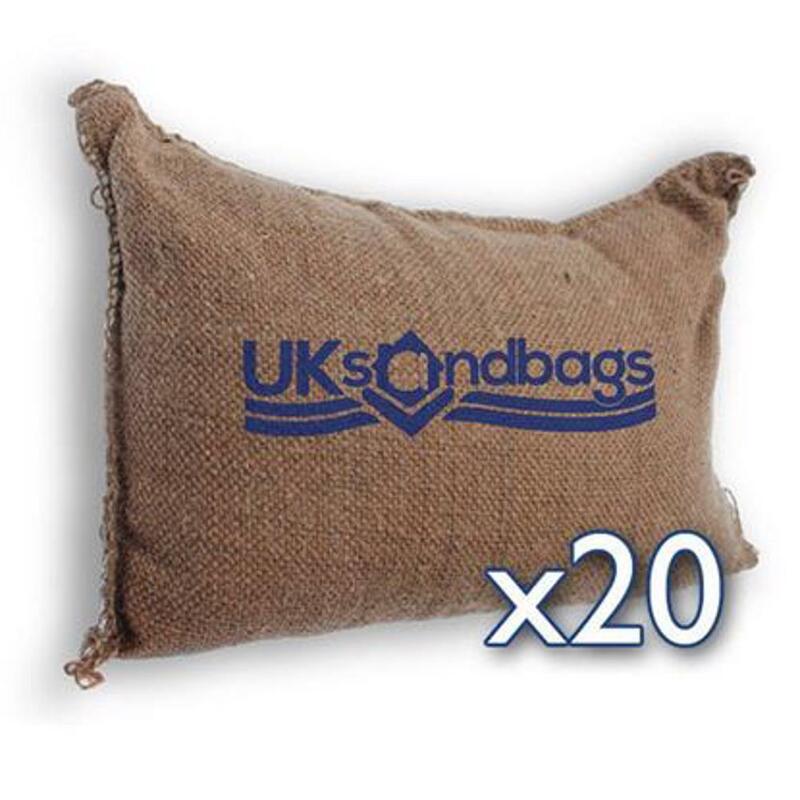 If you need next day delivery or you are ordering large quantities of our self inflating sandbags, please contact us on 01977 23 20 24 and someone will be happy to help.